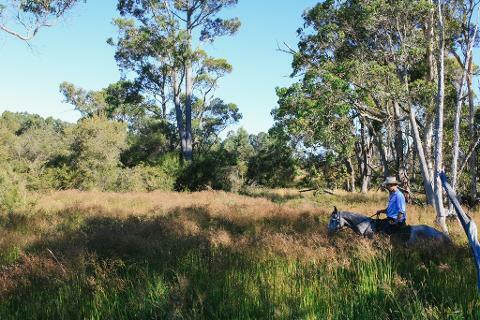 After general instructions in the undercover arena, the horse riders are guided out into the surrounding bushland and farmland. There is ample opportunity to ask questions along the way or simply relax and enjoy the scenery. 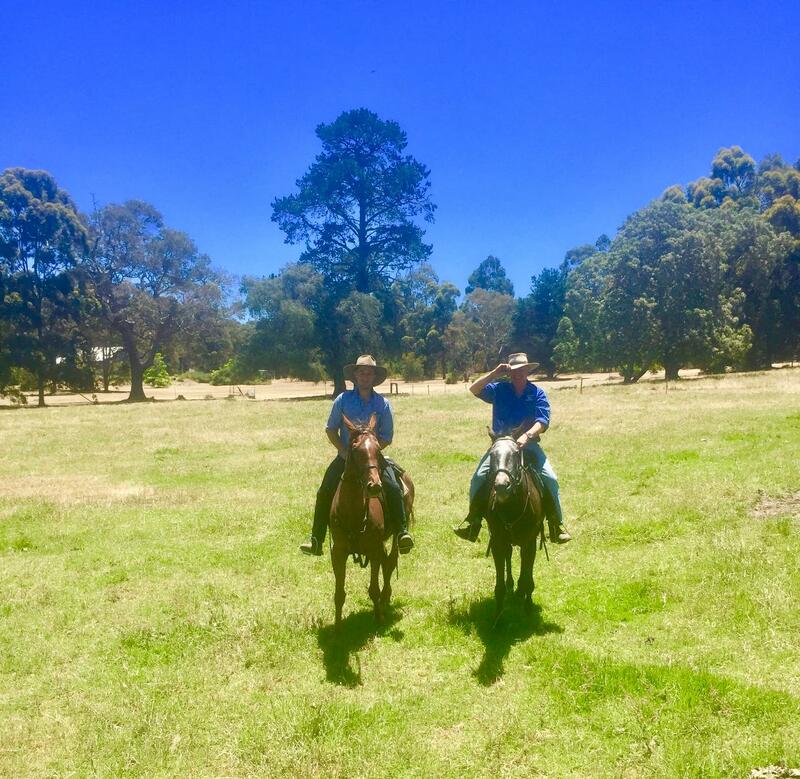 The experienced Guides will give you direction throughout the tour and assist to make your horse ride as relaxed as possible. This tour is not suitable for those horse riders who would like to try a trot or canter. Please refer to the Country lane Tour or longer rides for this option.